When patients are treated for cancer with chemotherapy, instilling the medications through veins can be a problem. 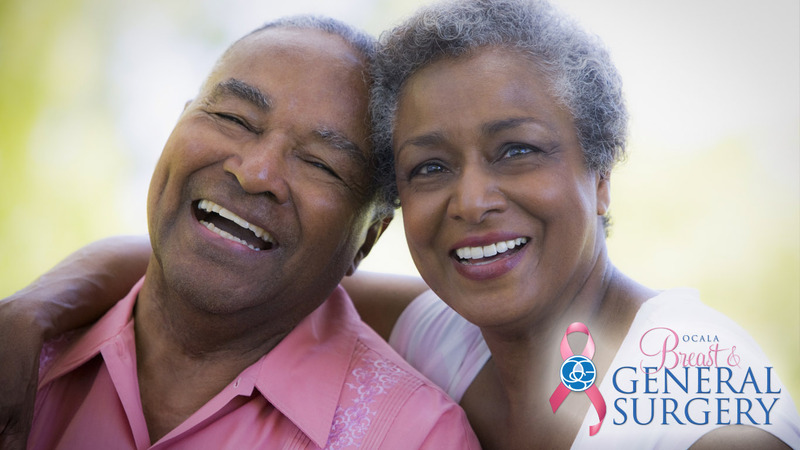 A device, called an Infusaport, can be placed as an outpatient procedure. This makes the process of receiving the medications much easier. Dr. McFaddin has many years of experience in placing Infusaports, and can usually arrange to have one placed in a very short amount of time. An Infusaport is similar to a small drum. It is placed under the skin in the upper chest. A catheter goes from the drum into the veins in the chest. When the chemotherapy is given, a special needle is placed through the skin into the drum, allowing the medication to be infused. Dr. McFaddin performs resection of the colon for colon cancers, large polyps, and occasionally diverticulitis. He also operates on the small intestine. Our practice offers removal of cysts and other skin lesions from the neck, trunk, and extremities. Smaller lesions can be removed in the office. 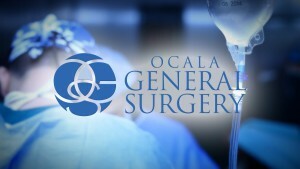 Most larger growths are removed at the Surgery Center of Ocala. Benign skin lesions are usually removed for growth, symptoms, infection, fear of cancer, or cosmetic reasons. We also remove fatty tumors, called lipomas. Hemorrhoids are present in many, if not, most Americans. They require medical attention when they bleed, prolapse, thrombose, or are a hygiene issue. Dr. McFaddin takes a conservative approach to hemorrhoid treatment, starting with the simplest and least painful therapies. We begin with a fluid and fiber regimen. Occasionally hemorrhoidal banding is performed on internal hemorrhoids. Only if these approaches are unsuccessful, is a surgical hemorrhoidectomy recommended. Dr. McFaddin believes that your time is just as valuable as his, and you can expect to be seen as close to your appointment time as possible. In order for Dr. McFaddin to get a thorough understanding of your presenting condition and make an educated decision for the best possible plan of care, a physical examination will be done at every New Patient visit. He will also discuss any related clinical reports that we have received, to determine if you are indeed a candidate for surgery. Please be aware that if Dr. McFaddin determines that a surgical procedure is medically beneficial or necessary, he will spend approximately 30 to 45 minutes providing you with substantial information, as well as addressing any questions or concerns you might have. Therefore, we strongly urge you to bring a trusted family member or friend with you to assist with communication during the counseling portion of your visit. We feel that having that extra person lends not only support, but is beneficial in being able to recall everything discussed in the session. What surgical procedures does Dr. McFaddin perform? 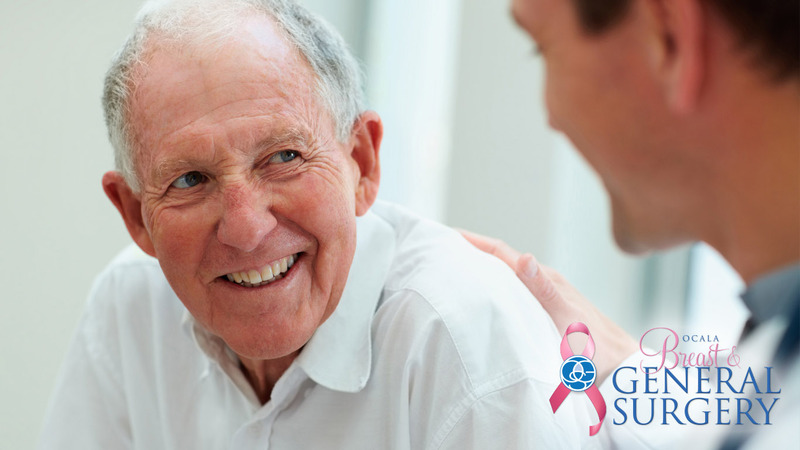 Dr. McFaddin primarily specializes in breast cancer-related surgeries, including Accelerated Partial Breast Irradiation catheter placement, gallbladder removal, hernia repairs, Infusaport placement and removal, hemorrhoid surgeries, and cyst excisions. Do I have to see the doctor before I can schedule surgery? Yes. At our facility, we are committed to the well-being of our patients, and due to the various kinds of medical conditions that can negatively affect surgery, we believe a thorough history and physical, as well as physical examination, is necessary to ensure a safe surgical outcome. How soon should I expect my surgery to be scheduled following my New Patient appointment? 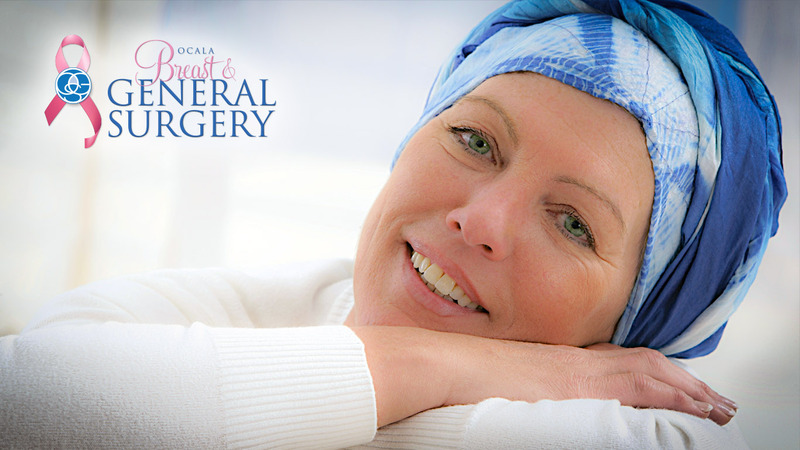 If surgery is recommended, there are a number of aspects that must be taken into consideration in order for us to determine how quickly your procedure can be scheduled. Depending on your medical history, we may need to consult your primary physician and/or cardiologist, to be confident that you are healthy enough to undergo surgery. We will also need to obtain authorization from your insurance company, so it is very important that you provide us with up-to-date insurance information to that this process can be completed expeditiously. I am taking numerous medications; do I really need to bring in all of the medication bottles? We understand that this aspect of your New patient appointment may be inconvenient; however, in order to prevent medical errors, we have found this to be the most effective way to obtain correct, pertinent medication information.